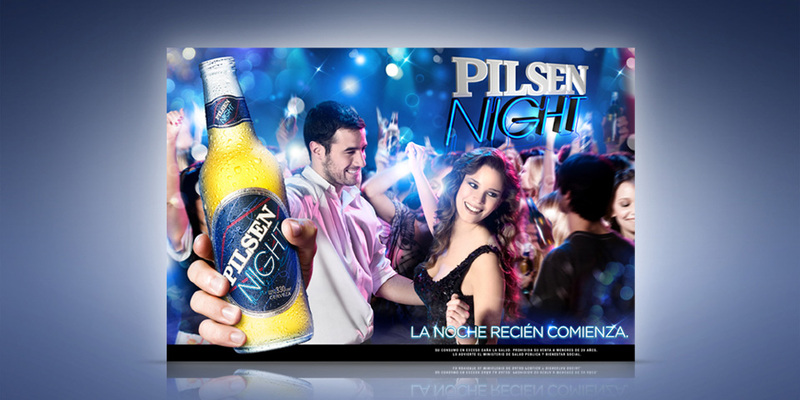 The packaging design for this new presentation was successful at the places of consumption, and it became the new night sensation, thus achieving a good level of identification with consumers. 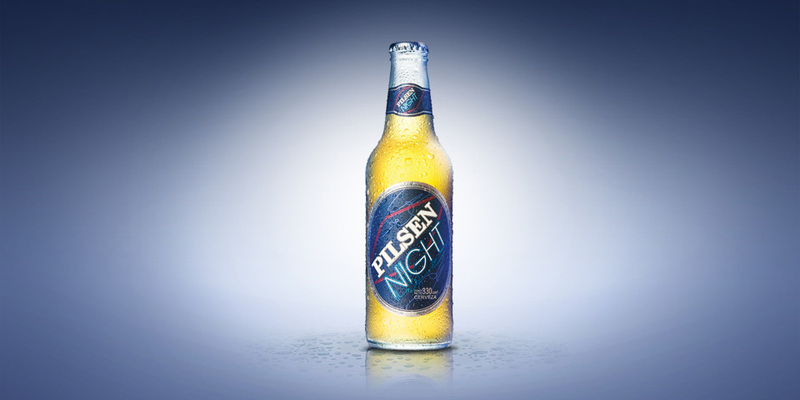 Pilsen has enlarged its product lines and has created Pilsen Night, a limited edition of the traditional Uruguayan beer, produced for consumption at night bars in Paraguay. The packaging elements that were developed were its label and bottle collar for the 330cc and 745cc bottles. 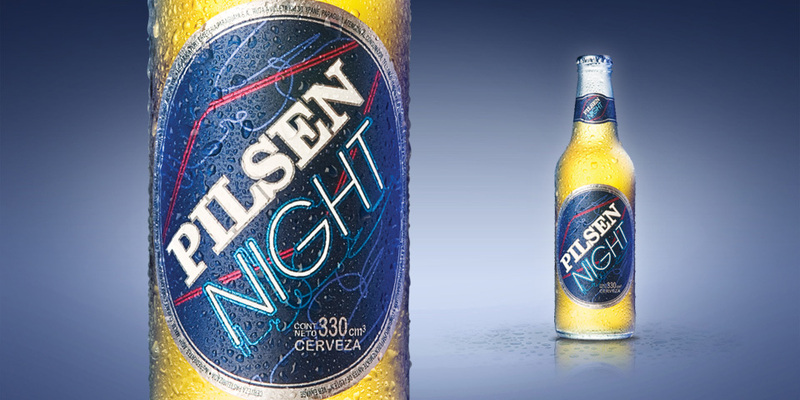 Also, secondary packagings were designed for the 6- and 12-bottle packs.